We are pleased to introduce to you a new port in Cruise Iceland. Port of Akranes is part of Faxaflóahafnir associated ports. 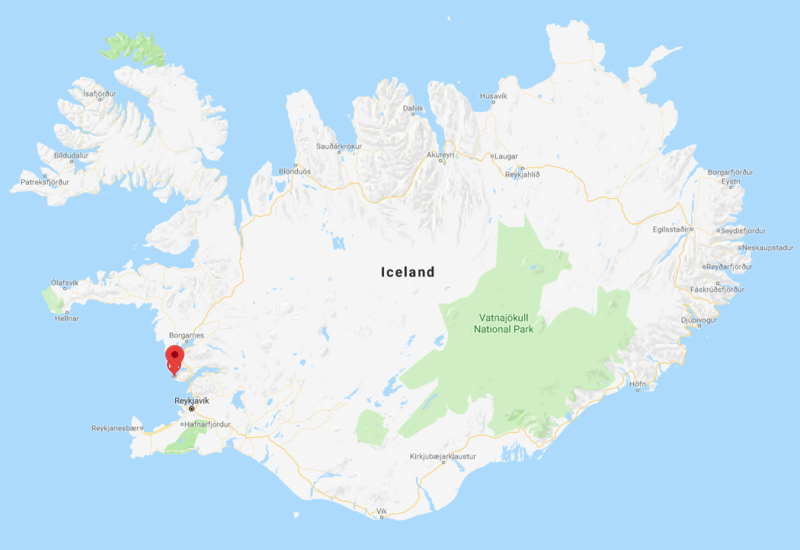 They now offer two ports, Port of Reykjavik and Port of Akranes. This is a smaller port suitable for smaller vessels. It offers two docks with the length of 115 and 150m and 8,5m draft. Click here for further information about the port, attractions and popular tours in the area.